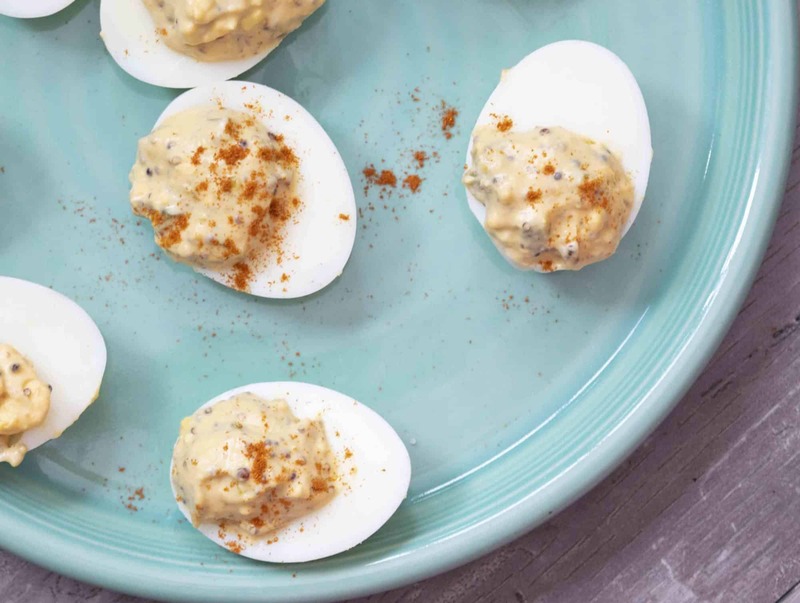 You love them on your deli sandwiches, so why not have them ready and waiting at home? 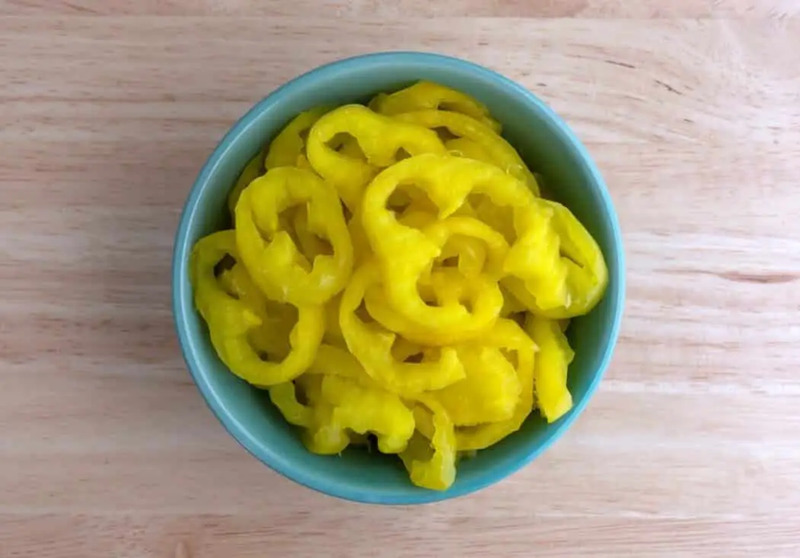 This pickled banana peppers recipe is easy to make and surprisingly quick, especially if the focus is immediate eating and not canning (like this recipe expects.) Though the longer you let them sit in the brine, the tangier – and tastier – they will be. Let them sit for at least 24 hours, but if you can wait a week (we know, tough) they are even better! Obviously, they are delicious on sandwiches, but don’t overlook them as a simple side with grilled meats, as a salad ingredient. and as a delicious topper for hot dogs. Add the sliced banana peppers and minced garlic evenly Into two 1-quart mason jars (or 4 1-pint jars). In a saucepan over medium heat, combine the white vinegar, water, kosher salt, sugar, mustard seeds (optional), and celery seed (optional). Stir until the mix is completely dissolved and nearing boil, then remove from heat and allow the brine to cool to room temperature. Add the brine to the mason jars, leaving 1/2 inch free at the top of each jar, then seal with a lid. 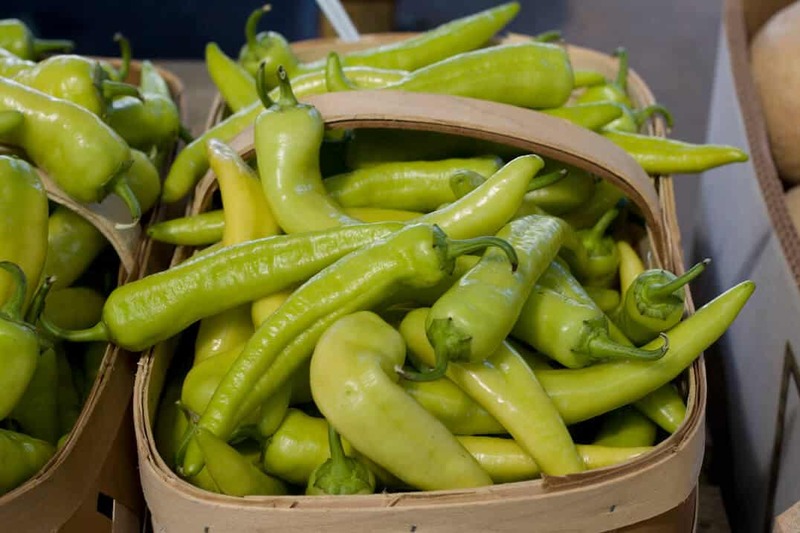 For best flavor, allow the banana peppers to pickle for a minimum of 24 hours or – even better – up to a week prior to eating. How long will these last after they’ve been pickled ? 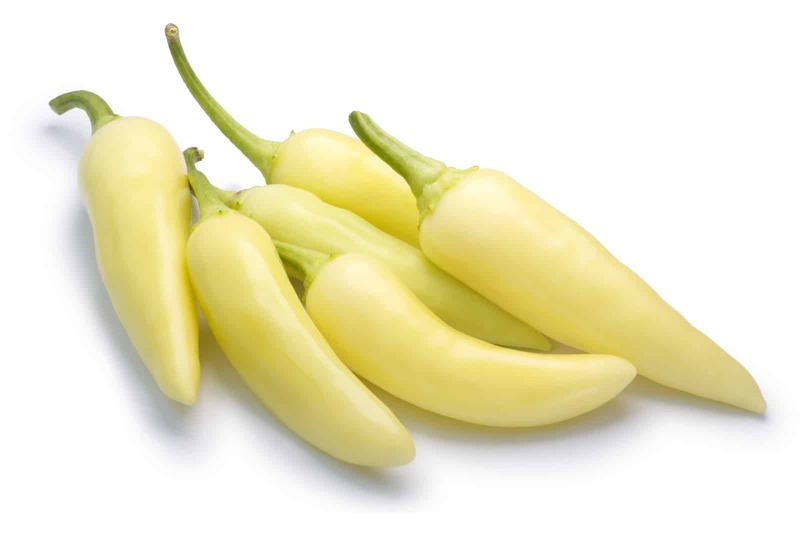 Hi Laura – this recipe isn’t for preserving pickled banana peppers for extended periods. They are best used within a few weeks (3 to 4 max) of pickling – which is the max of how long they typically last at our house. A sweet spot for flavor/usage is allowing them to sit in the brine for a week, then getting 2 to 3 good weeks of eating out of them. But, they’re pretty tasty from day one, too. Hi PepperScale, Im about to try out your pepper recipe, after finishing them do I put them in the fridge straight away or only after they have sat for 24hrs? Hi Samantha, once they’ve cooled to room temperature, you can move them into the fridge or keep them in a shaded area to pickle. Up to you. But just let the cooling step to occur first.